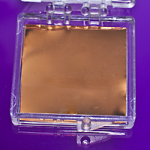 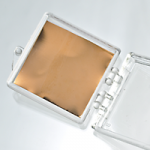 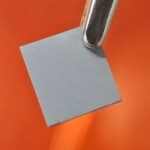 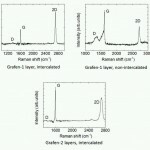 Grafen on copper products based on graphene production technologies directly on copper surfaces. 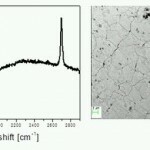 Graphene on silicon carbide (SiC) Products obtained with the use of sublimation or chemical vapour deposition technology based on patented polish technology. 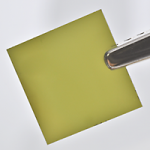 Transfered Graphene Transfered graphene in a form of uniform monoatomic carbon layer created on copper foils by chemical vapour deposition (CVD) technology and then transferred onto transparent PET foils using PMMA carrier.